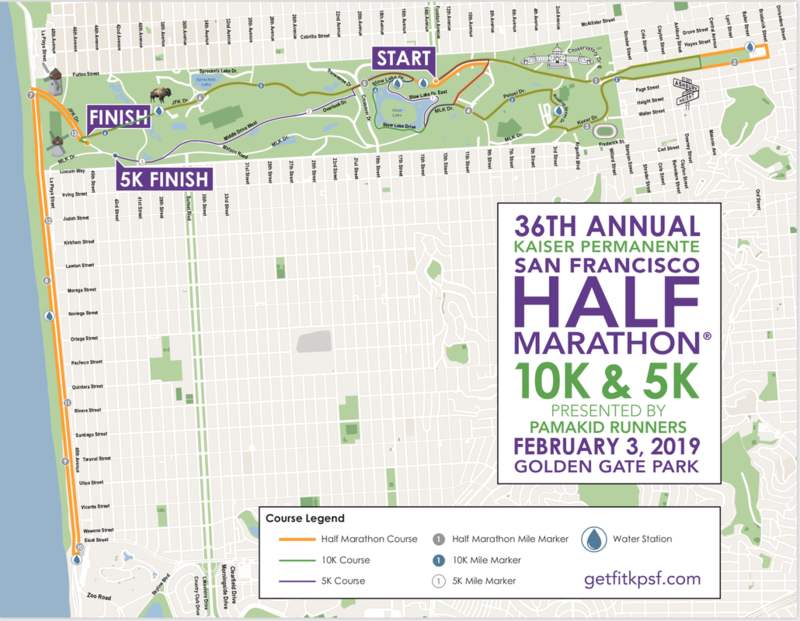 The San Francisco Radio Club has been invited back to manage the Communications Team for the 36th Annual Kaiser Permanente San Francisco Half Marathon 10K & 5K. We will appreciate your assistance for this event! Great preparation for our SF Marathon event in July. All hams experienced or not are welcomed to participate. We are presently working to finalize details of the event with the event producer, and expect confirmation of these details within the next few days. Once these details are finalized we will make station assignments, and provide communications on these and additional details for the event.